Discover iamfallfromgrace's Youtube and Instagram stats, most viewed videos and tag analysis. Hi there! I'm FallFromGrace but you can call me Grace :) Welcome to my Channel! Here you'll see a wide variety of different gaming videos from yours truly! Including, Funny Moments, Horror Games, Indie Games, Reviews and Much More! I game on many different platforms so there's plenty of content for you all :) Thank you so much for stopping by! Get inspired by discovering the TOP 100 Youtube videos of iamfallfromgrace. OPENING THE SECRET BOX! 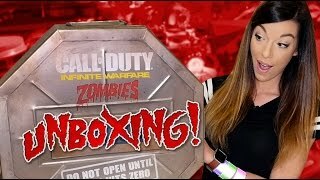 Infinite Warfare ZOMBIES Mystery Package Unboxing! 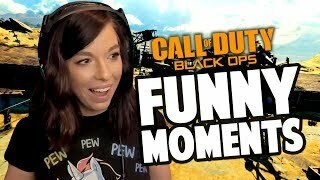 GTA V Funny Moments! #8 Feat. Xpertthief | Parkour Thugs! KOBE NADES, CLUTCH CHICKEN DINNERS + WE LIVED?! 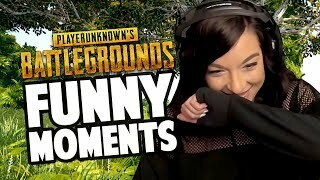 | PlayerUnknown's Battlegrounds Funny Moments! SCOOTER KILL, I'M PSYCHIC + CLUTCH PLAYS! 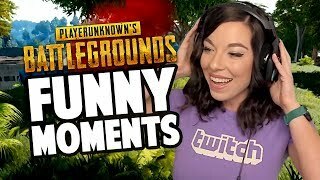 | PlayerUnknown's Battlegrounds Funny Moments! EPIC BIKE RAMP, CLUTCH DINNER + IRON MAN?! 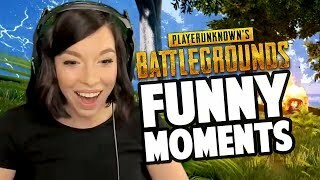 | PlayerUnknown's Battlegrounds Funny Moments! ROCKET POWERED TUK TUK, LOOPS & POTATO FIGHT?! 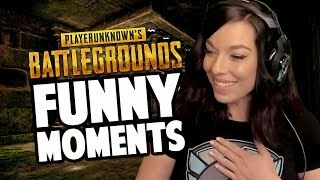 | PlayerUnknown's Battlegrounds Funny Moments! Discover which video tags are used by iamfallfromgrace for the most videos.